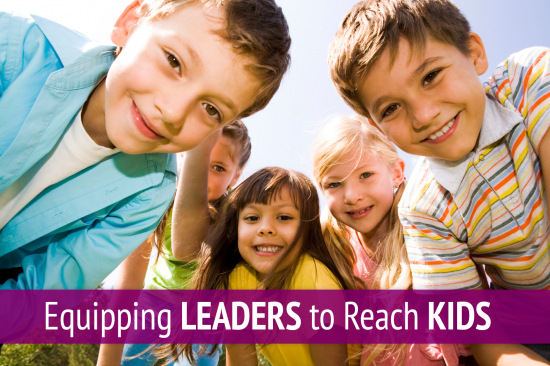 HIU and KidZ at Heart International have joined forces to create an online Certificate of CHILDREN'S MINISTRY LEADERSHIP. This collaboration provides affordable, respected training for children’s ministry practitioners, and creates a pathway for credit toward an undergraduate or graduate degree program. Upon completing 12 units in this SALT program, each student will receive a Certificate of Children's Ministry Leadership from Hope International University. Courses also may be audited (no credits). Courses are offered online in a streamlined format that is conducive to busy schedules, along with threaded discussions or face-to-face group meetings facilitated by the on-site mentor. A SALT Certificate is earned upon succesful completion of 12 units, comprised of four 3-unit courses. Units earned through SALT can be applied toward a degree program at HIU.